Damask patterns can be called many things, but whatever you're favorite adjective, you simply can't deny the beauty of damask. While this pattern first emerged in the Middle Ages, it is still popular today and like so many other popular aspects of design and fashion, has worked it's way right into our scrapbooking products. 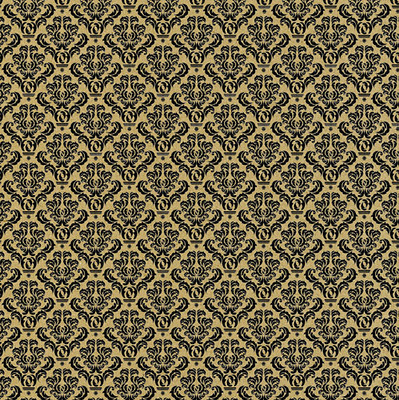 Here's a simple black on kraft...simple elegance at it's best! 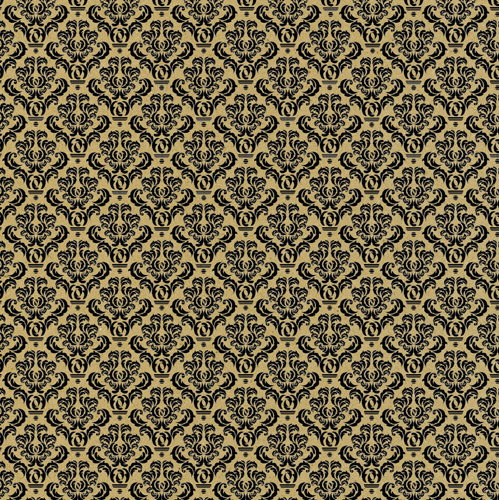 Here's a larger-than-life brocade from Hambly. 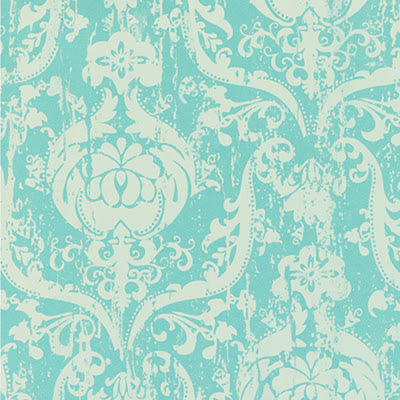 I love the distressed white over pale blue. 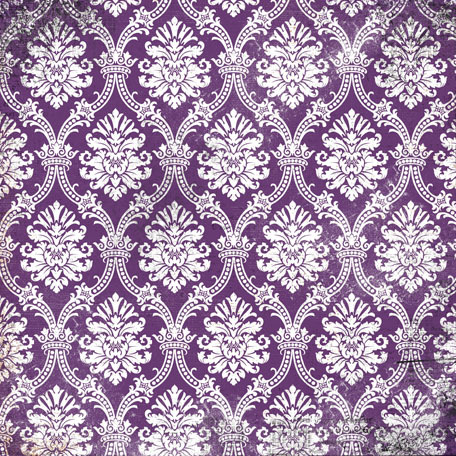 This regal purple shade seems perfect for this pattern. 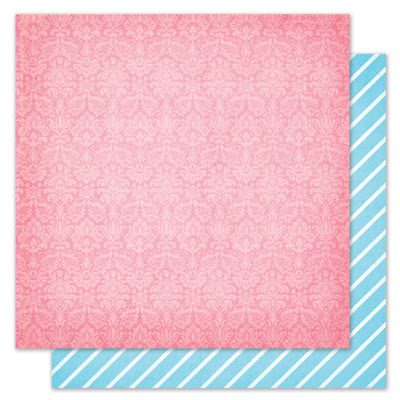 While this soft pink is not a color I would think of in reference to hot cocoa (the title of this paper), I can't help but love the subtle design. 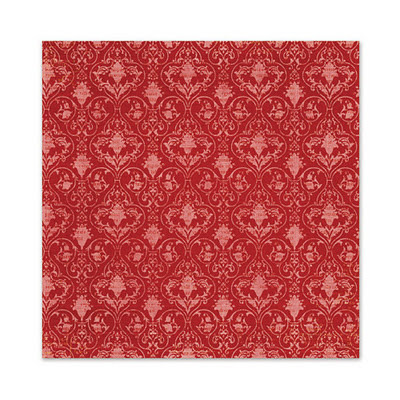 The bold and bright red brocade is perfect for the festive celebrations of the holidays! Are there other favorite brocade patterns that have recently made it onto your wish list, into your stash, or onto one of your layouts? Links are welcome and encouraged!